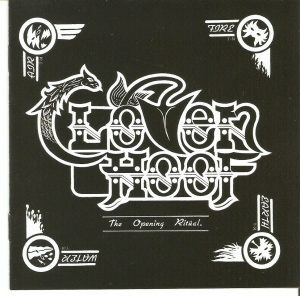 Cloven Hoof was originally formed in the heart of the industrial West Midlands, England in 1979. The group went through various line up changes until Spring 1982 when the band line up consisted of Lee Payne bass guitar, David Potter vocals, Steve Rounds lead guitar and Kevin Poutney drums. The first demo tape the band did together was given the thumbs up from no lesser stars than Robert Plant (Led Zeppelin) who took a copy of the tape into national Radio One, and Rob Halford (Judas Priest) who got it played on a radio station in Phoenix, Arizona. 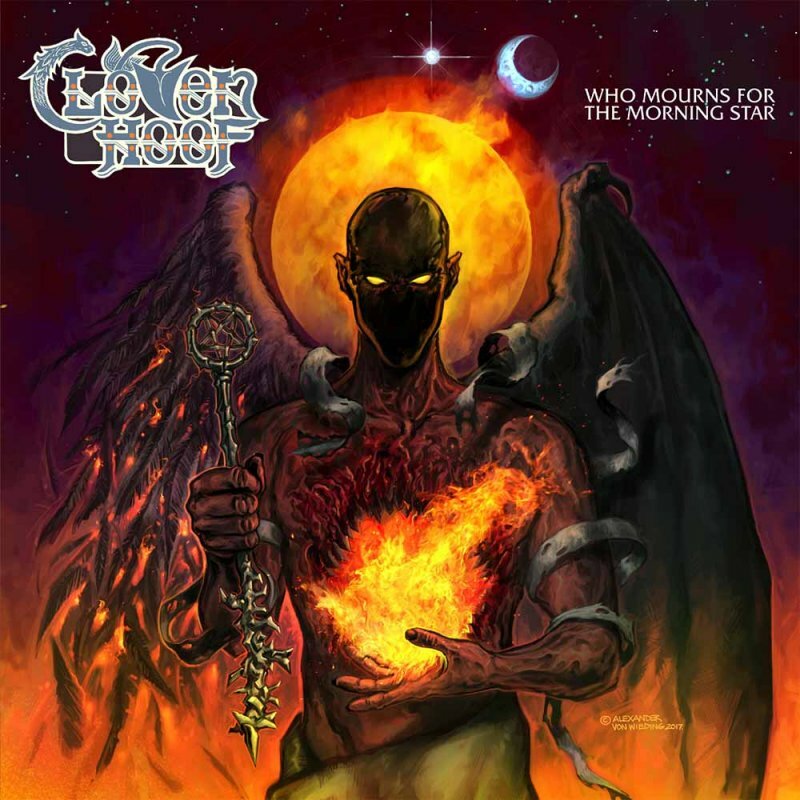 The station was bombarded with heavy metal callers who wanted to know more about the band. Soon afterwards the group were taken under the wing of ex-Judas Priest manager David Hemmings. Over in America Rob Stradansky was championing the band’s cause in his “Metal Rendezvous” magazine and college radio stations were airing it on their playlists. A worldwide buzz was growing and international stardom seemed a formality. However bad contract advice and publishing infighting put paid to a huge recording deal. The untimely death of David Hemmings, the bands manager was another terrible blow. 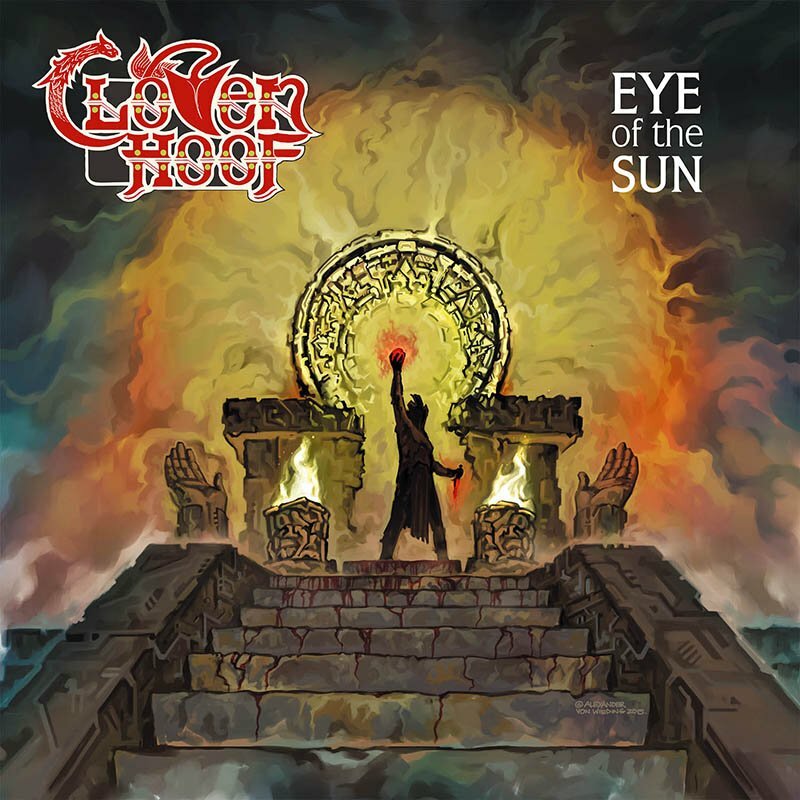 An independent label was the only alternative for Cloven Hoof to once again gather momentum without the support of a major label at the helm. 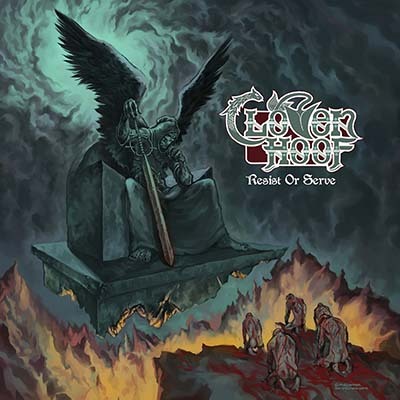 Undeterred the group’s “The Opening Ritual” attained air play on numerous radio stations worldwide but it was not until Tommy Vance and Geoff Barton played tracks off the EP on Radio One in the UK that the Cloven ones carrier really began to break into a gallop. 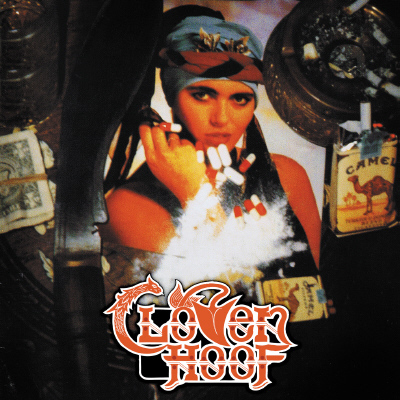 1983 saw Cloven Hoof touring throughout the length and breadth of the United Kingdom, earning themselves a sizeable underground cult following.